We're a sleeper in both divisions. Our boys have tournament experience, and our girls have learned and improved in a big way. The girls all helped me get back up there and everyone did what they could so for sure without the girls supporting me, I wouldn't have been there. 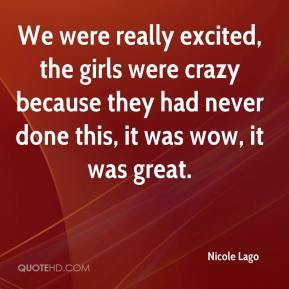 We were really excited, the girls were crazy because they had never done this, it was wow, it was great. This game was so much better for us. 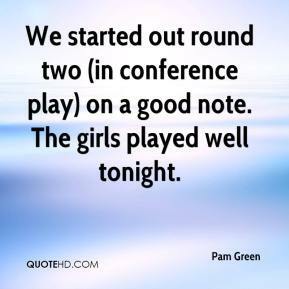 Last time it was kind of embarrassing, but the girls played well tonight, and they never quit. What I've told the girls is: The ball is round and everyone wears shorts and tank tops. We can shoot with the best of them and defend with the best of them. One thing I know is my girls don't fear anyone. 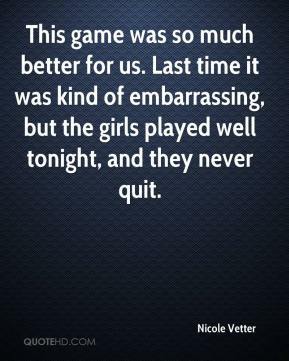 I think my girls played their hearts out tonight. 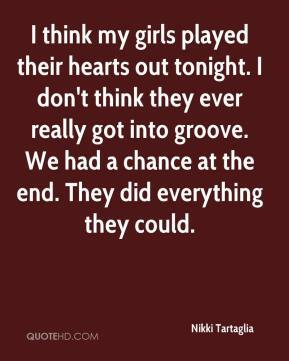 I don't think they ever really got into groove. We had a chance at the end. They did everything they could. 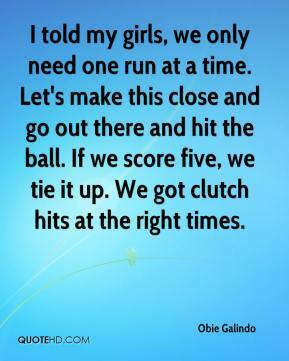 I told my girls, we only need one run at a time. Let's make this close and go out there and hit the ball. If we score five, we tie it up. We got clutch hits at the right times. 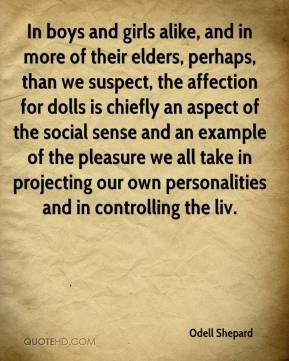 In boys and girls alike, and in more of their elders, perhaps, than we suspect, the affection for dolls is chiefly an aspect of the social sense and an example of the pleasure we all take in projecting our own personalities and in controlling the liv. 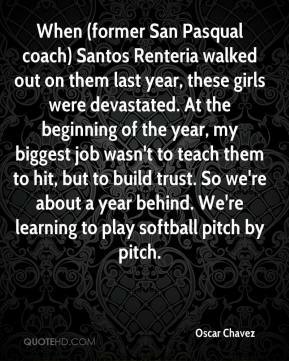 When (former San Pasqual coach) Santos Renteria walked out on them last year, these girls were devastated. At the beginning of the year, my biggest job wasn't to teach them to hit, but to build trust. So we're about a year behind. We're learning to play softball pitch by pitch. As to the myth about Fat Girls and certain abilities to achieve multiple...ummm...my only comment on THAT topic, having both thin and fat and, also, coincidently a girl...is that it most likely has to do with genetics. 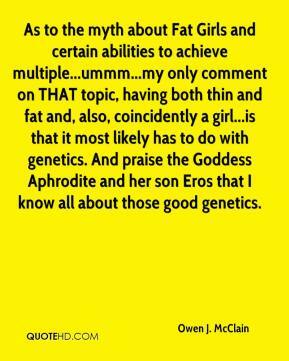 And praise the Goddess Aphrodite and her son Eros that I know all about those good genetics. The girls have got a bit excited. 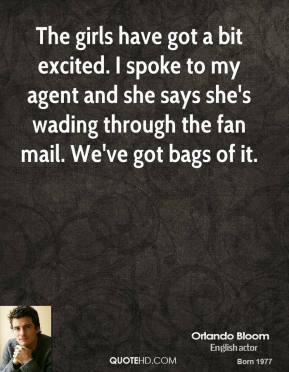 I spoke to my agent and she says she's wading through the fan mail. We've got bags of it. It was amazing to be part of a community. 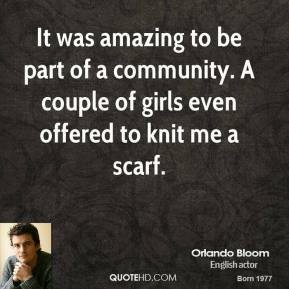 A couple of girls even offered to knit me a scarf. It's great to have two of our girls in the NCAAs, ... They worked hard all year and earned the right to go. We played a great game. 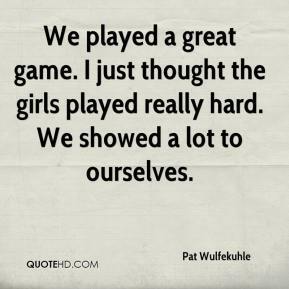 I just thought the girls played really hard. We showed a lot to ourselves. We didn't block out as well as we really wanted to and we didn't keep their big girls off the boards. I'm very proud. Nobody expected us to get here, but I knew the girls had it in them. It just took time to come out, and it came out at playoff time. Girls from all the classifications are at that tournament. I wasn't surprised that I won, but I didn't go in thinking I was a lock to win. She did a wonderful job. Other girls had season highs, so it was a very good day for us. Girls don't have many role models because there are so few of us in coaching, ... I see myself as a role model because I've gone through the things these girls have gone through. Maybe I can help them through situations that another coach can't. I thought we did a good job defensively. The girls did a nice job on the net - our blockers got some touches to keep the ball alive. We just weren't as strong offensively as we need to be against them. The girls are getting to know each other, and it's showing on the court. One can't do it. Two can't do it. 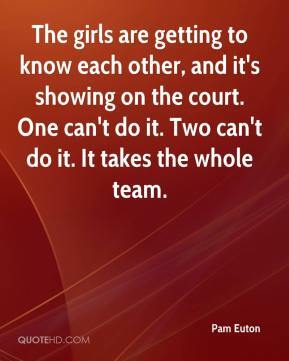 It takes the whole team. In my mind, all three of those girls are deserving to be Player of the Year. All of them have been valuable in different ways. I can't fault our girls over their effort. It's tough when you're playing (the Hudson twins). Both players are all-around players, and the rest of the team feeds off that. We started out round two (in conference play) on a good note. The girls played well tonight.